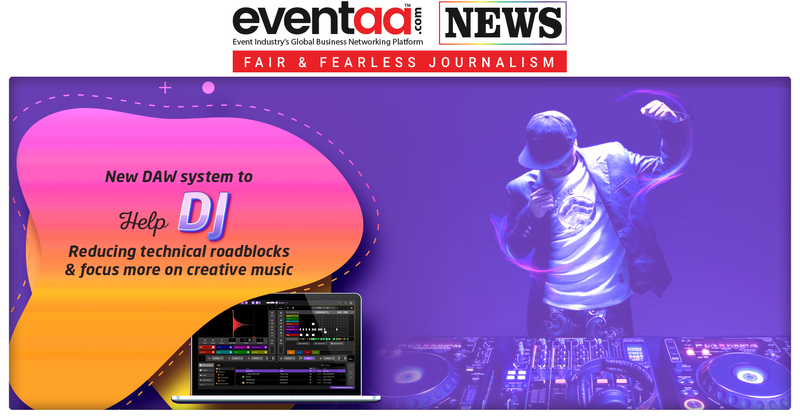 It might be discouraging for music enthusiasts to know they can be cheated with their branded audio or video equipment they bought for their event performance. China being the world’s factory for electronic items, the place is also a hot destination for producing counterfeit items. 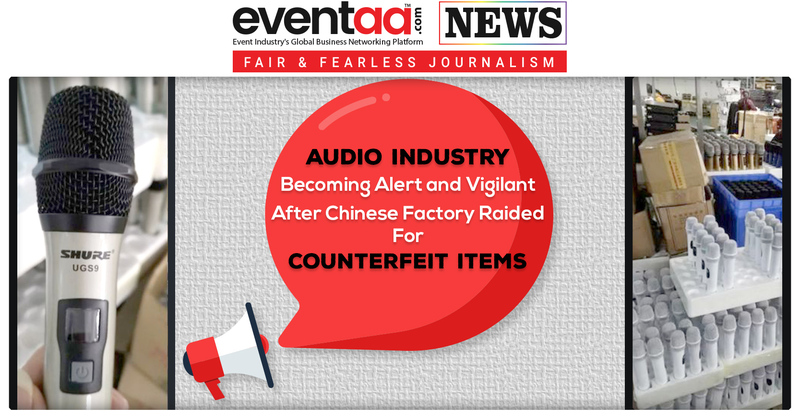 The successful onsite enforcement action initiated by Shure and accomplished with close cooperation and assistance from the Enping Public Security Bureau (PSB) and the Enping Administration of Industry and Commerce (AIC) seized counterfeit items while raiding Soundpu Electronics. 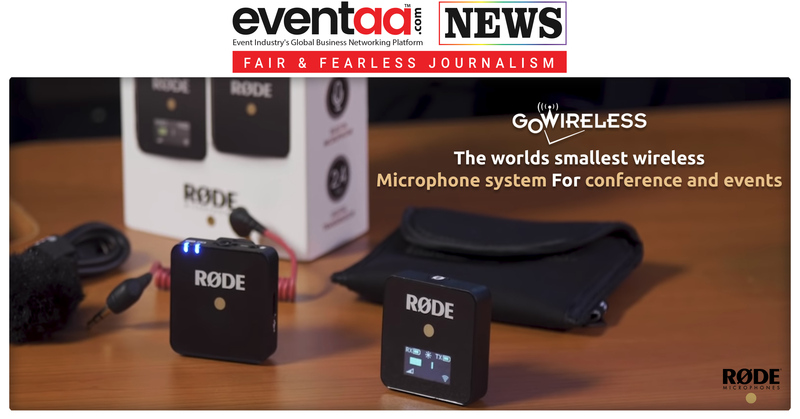 In addition to Shure, other leading audio companies impacted by the counterfeit operation, includes Sennheiser, Yamaha, and Harman.